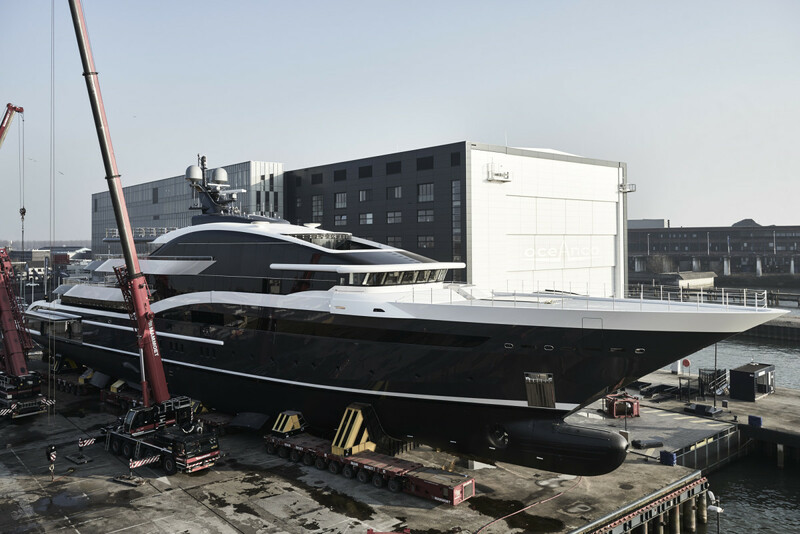 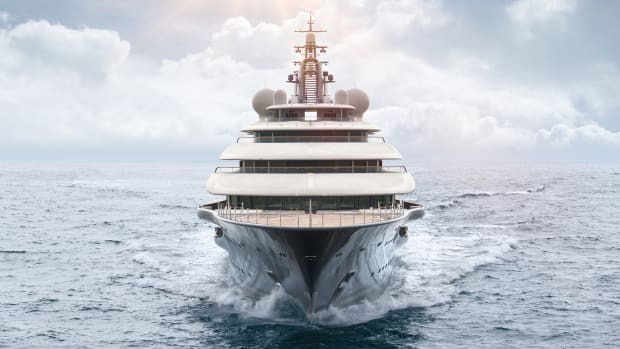 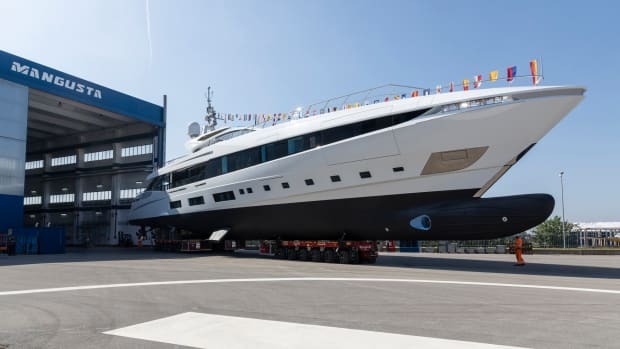 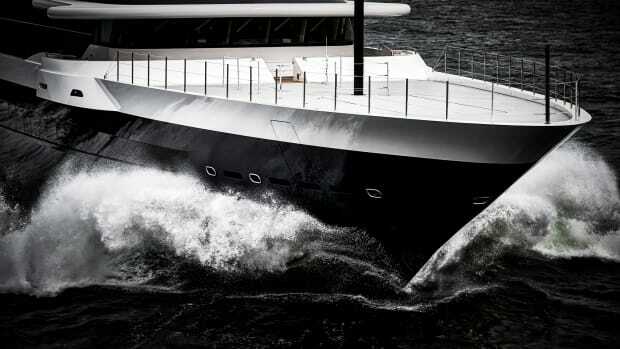 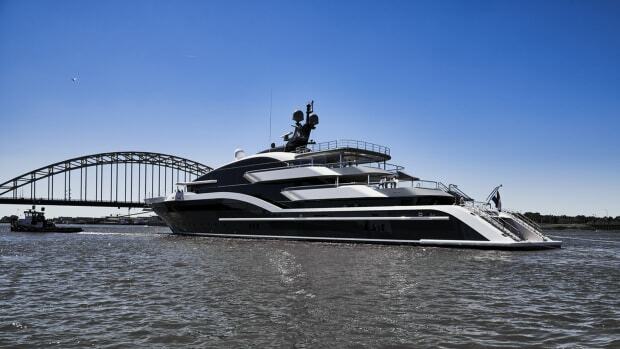 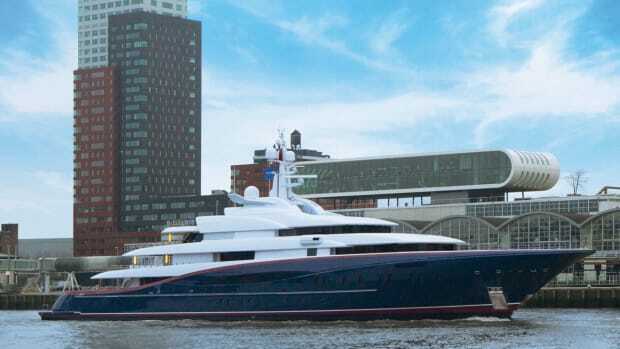 Oceanco in the Netherlands has launched Project Shark (Y717), with exterior styling by Miami-based DeBasto Designs. 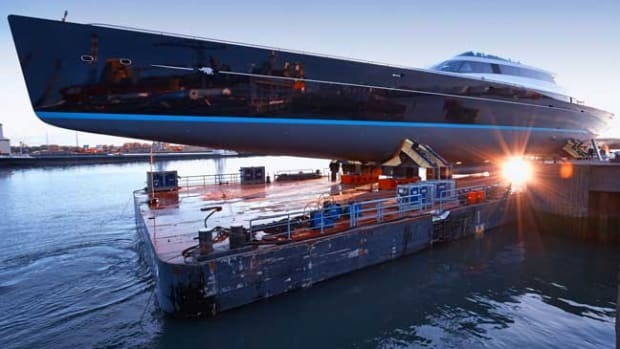 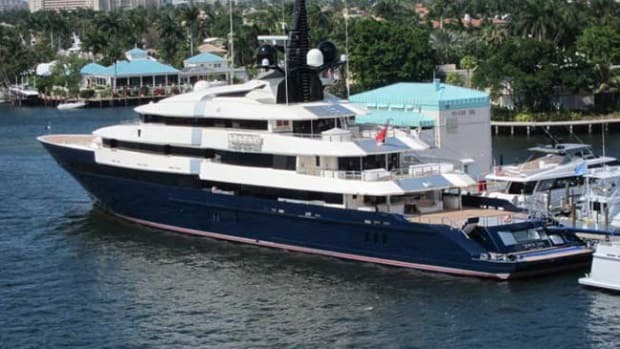 The 295-foot (90-meter) motoryacht has a racy, sporty profile in addition to substantial size and volume. 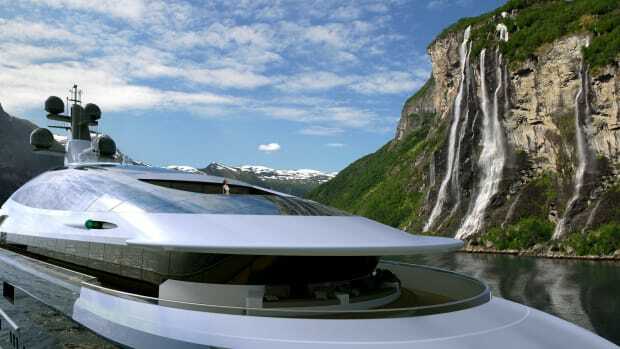 Her superstructure has glass panels. 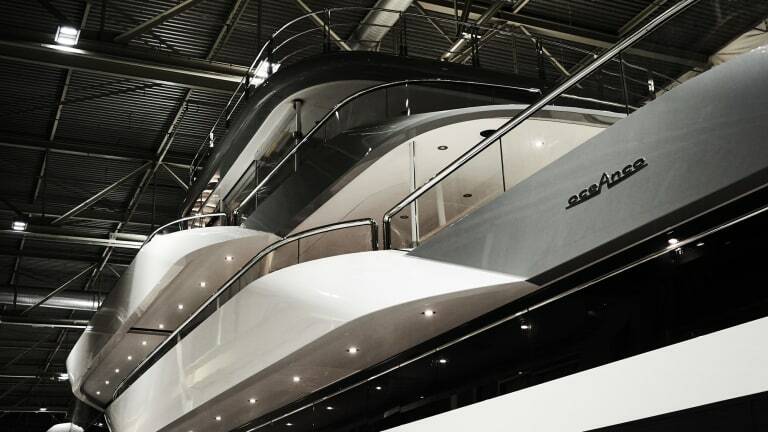 Nuvolari Lenard is responsible for interior design. 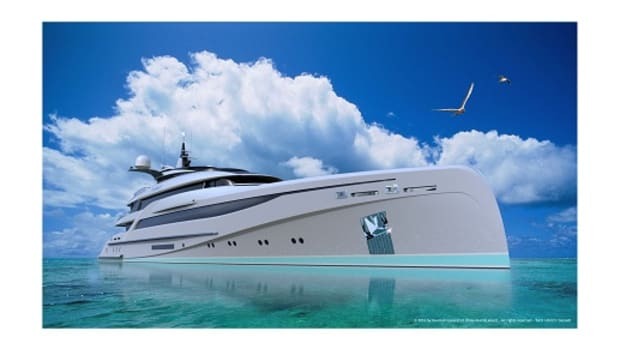 Delivery is expected before the summer.